Minister of Information Daifallah al-Shami on Monday said that the Saudi-UAE occupation coalition forces would be forced to go out from the Yemeni southern provinces as soon. 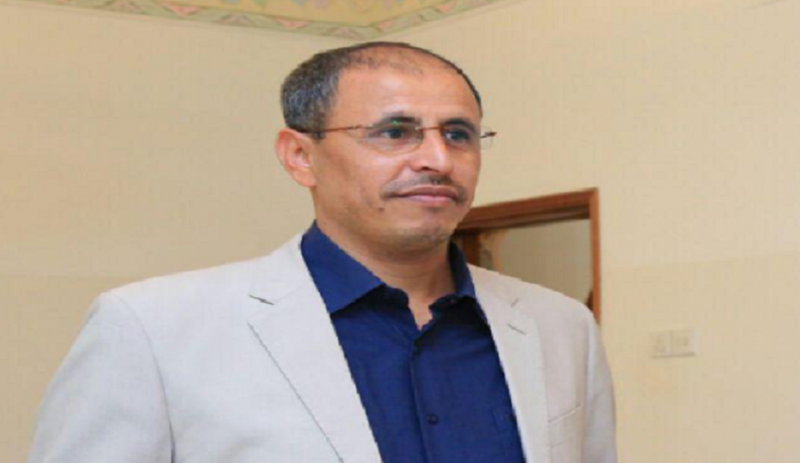 “We praise strong stances made by tribes and sheikhs of Mahrah province to force the Saudi occupation forces to withdraw from the military positions in al-Hawf district of the province”, al-Shami added. Since 2015 Yemen witnessed a lot of events top listed of course is the continuation of the on going war on Yemen that has destroyed the country’s infrastructures and led UN to call Yemen the worst humanitarian crisis ever. Yemeni citizens reject the Saudi-led coalition’s practices on Yemen!